Weinstein Company executives and its board of directors are under renewed scrutiny for failing to stop Harvey Weinstein’s sexual misconduct in the new lawsuit filed on Sunday against the company by New York Attorney General Eric Schneiderman. TWC executives are not named as defendants in the suit — except for Harvey and Bob Weinstein — but the complaint details multiple instances when senior management did not react to allegations of abusive behavior. The company’s Human Resources department is singled out multiple times for not launching any formal investigation into charges against Weinstein. The scrutiny could complicate attempts to close the pending sale of The Weinstein Company to an investor group led by former Obama Small Business Administrator Maria Contreras-Sweet. Though he is not directly named, TWC COO David Glasser’s role is called out in this lawsuit, creating a potential sticking point. As part of the group’s $500 million deal, which was expected to be completed on Sunday, Glasser was set to become the new CEO of the company to ease transition under the new management group. Contreras-Sweet, along with billionaire Ron Burkle, was expected to overhaul the company and give it a new name and a female-majority board of directors. In a statement from Schneiderman’s office announcing the lawsuit, it is noted that complaints filed by TWC employees against Weinstein were not handled by the H.R. 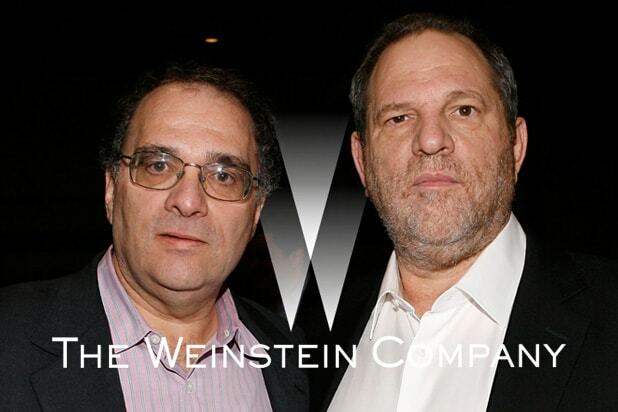 department, but by “the COO [Glasser] and other members of TWC senior management, as well as counsel retained to contact victims of misconduct.” Glasser has been with TWC since 2008, and was often regarded as one of Weinstein’s closest partners in running the company along with his brother, Bob Weinstein. The lawsuit could also spell trouble for former members of TWC’s board of directors, many of whom resigned in the days following the New York Times’ report on Weinstein’s sexual harassment back in October. The lawsuit claims that the majority of the TWC board refused to back efforts to obtain Weinstein’s personnel file after complaints against him were filed. Board minutes also show that the board of directors also unanimously ratified Weinstein’s contract extension prior to this past October, including a provision that enforced financial penalties against Weinstein in increments of $250,000 for every time he had to make a settlement to satisfy a claim of misconduct and harassment in violation of the company’s code of conduct. 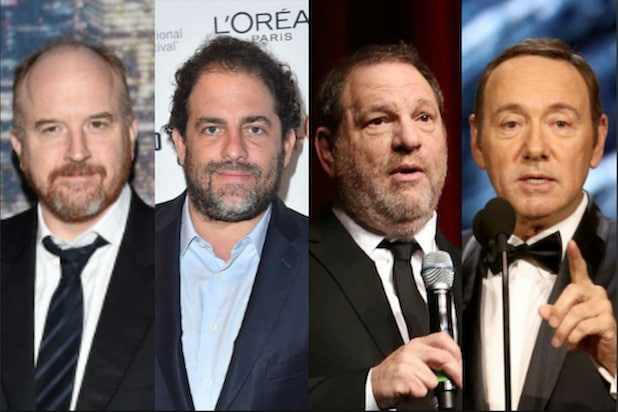 In addition to Glasser and Bob and Harvey Weinstein, the TWC board at the time of Weinstein’s dismissal last fall included Lance Maerov, SVP of corporate development at WPP Group USA; Tim Sarnoff, Deputy CEO at Technicolor; Marc Lasry, owner of Milwaukee Bucks and CEO of Avenue Capital Group; Tarak Ben Ammar, owner of French distributor Quinta Communications; Paul Tudor Jones, founder of The Tudor Group; and Dirk Ziff, managing partner at Ziff Capital Partners, the owner of World Surf League and also serves on the board of the Rock and Roll Hall of Fame.